Visit the Jean Cocteau Museum, some of the most beautiful gardens on the coast, the old city and magnificent beaches within walking distance. The countryside, Ventimiglia markets, San Remo and Monaco are nearby. Economy hotel for business and leisure stays. 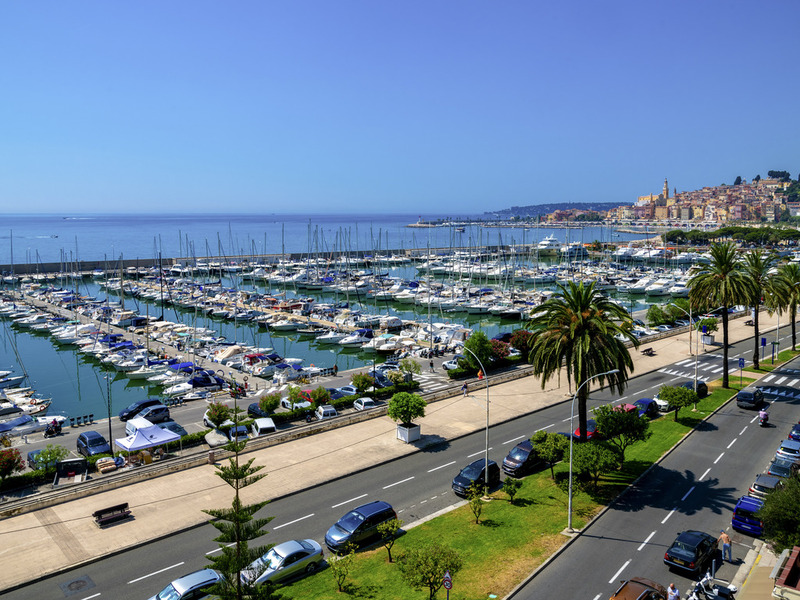 Ideally located facing the sea and the marina, the ibis budget Menton hotel offers modern and comfortable rooms near the downtown area, a stone's throw from the Italian border and the Menton-Garavan SNCF train station. WIFI, TV, car park, balcony with sea view, walk-in shower. Full buffet breakfast.